Moon Medicine was born the day I decided to heal my body of the chronic pain associated with, endometriosis. Since then my studies in herbalism, women's health, spiritual healing, and Kambo have helped build the foundation of this dynamic practice. Ancestor work, past life work, and divination are also pillars in the Moon Medicine practice. When working with me I will address the underlying root causes of your symptoms not just the symptoms themselves. I work in a holistic fashion meaning, we will address the physical as well as mental, emotional, and spiritual blockages in your life. 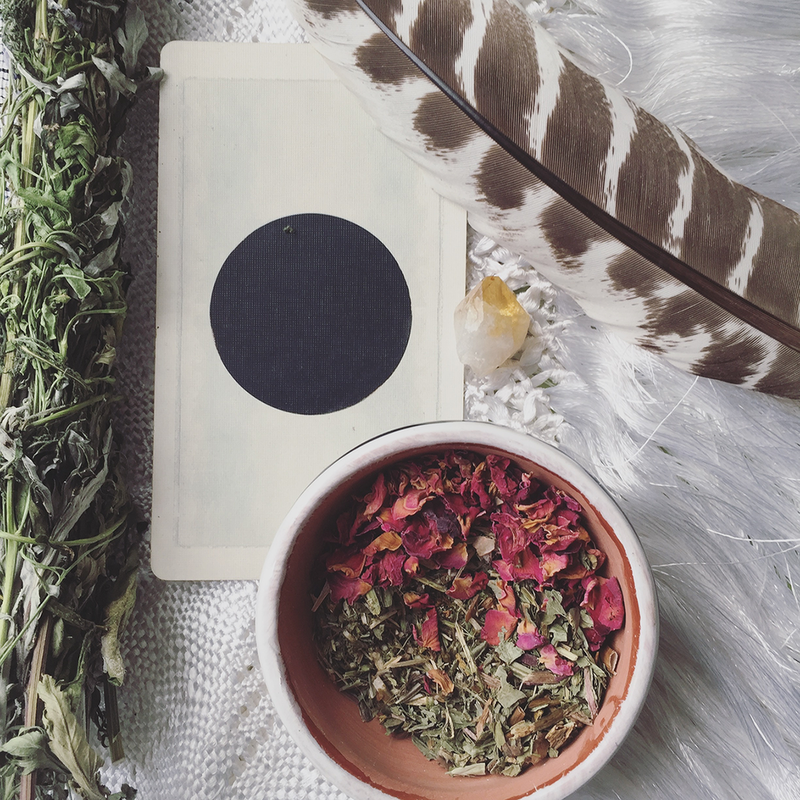 Moon Medicine is a multidimensional healing practice incorporating western herbalism with Amazonian and Yucatan traditional healing modalities. One-on-one herbal sessions are focused on getting to the root cause of physical, emotional, and spiritual imbalances. Our session allows me to create custom herbal remedies that fit your lifestyle.